Having decided, in describing 20th Century Classics of English Literature, to write about writers whose output as a whole was not very distinguished, but who produced individual works of brilliance, I realize that I should deal with the other side of the coin too. Certainly there come to mind many writers of the inter war period who are memorable for their entire output even though one would be hard pressed to identify any particularly outstanding work. 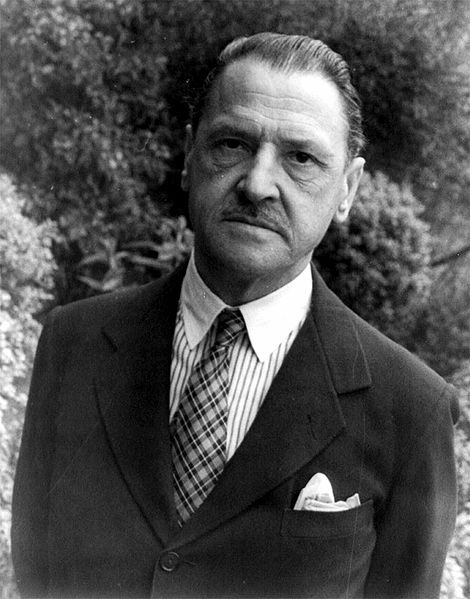 The best known of these is probably Somerset Maugham, perhaps the most popular writer ever of short stories. And, even though most literary critics look down on his work, as being simplistic and superficial, it could certainly be argued that he deals with life and character in an interesting and illuminating way, instead of just aiming at thrilling or entertaining us. This is evident not only in his novels, of which he produced some that go well beyond being pot boilers, but also in many of his short stories. I first came across him in one of the compendiums I bought one year for my prize books, in an attempt to get lots of value for the money given. This was a collection of stories of horror and mystery, and included Edgar Allen Poe’s ‘The Cask of Amontillado’, which has I think rightly been described as one of the most chilling of its sort. I believe there was also a Sherlock Holmes story about a snake, but I can remember nothing else about the book except the story by Somerset Maugham. 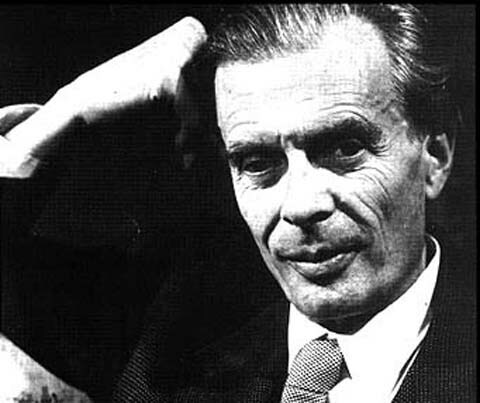 Perhaps the most forgotten of the novelists who seemed important between the wars is Aldous Huxley. He had a most distinguished pedigree, being descended from the T H Huxley who had been the companion in arms of Charles Darwin when he battled the Creationists to establish the principle of evolution. Huxley’s father was the editor of the ‘Cornhill Magazine’, when such commentaries on literature and life were influential, and his brother was the famous scientist Julian. In the twenties however Aldous Huxley seemed destined to outstrip them all. David Cecil, in comparing his own contemporaries to the great Victorian novelists, noted that those earlier prodigies had to cover every aspect of fiction, whereas in modern times individuals specialized in particular areas. Thus, if I remember right, Galsworthy dealt with social change while Virginia Woolf created a dazzling tapestry of words. But most important as it seemed to me at the time was Aldous Huxley, who was said to be the great exponent of the novel of ideas. The Daily Mirror published a not quite complete version of the following article, which first appeared some years back. It is published here in full. 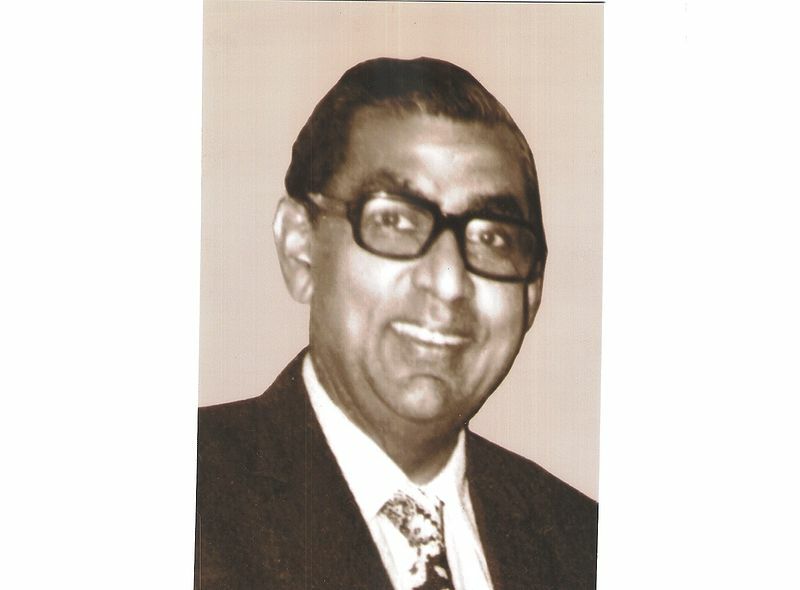 Felix Dias Bandaranaike died 19 years ago, on June 26th. He was not yet 55 at the time, which seems astonishing since he had loomed large on the political stage for as long as I could remember. I first saw him in action in 1965, and it is difficult to think now that that enormously impressive figure was not yet 35 at the time. The occasion was my avid attendance at the debate on the first Throne Speech presented by the Dudley Senanayake Coalition government elected that year. My father had recently become Secretary General of Parliament, and I found the whole process of politics quite fascinating. Though my family claimed that I was more interested in the teas that were served to guests, my continuing interest in politics, and more importantly personalities in politics, assures me that greed alone was not the motivating factor. The personal element was indeed glorious in those long ago days. I had been moved the previous year by the clarion calls for press freedom that had brought down Mrs Bandaranaike’s first government. It was only later that I realized that bribery had had much more to do with what had happened, as was the case nearly four decades later, in 2001. But in 1964, as in 2001, I had naively assumed that the end result was better for the country, not understanding that perverting democracy produces an inevitable reaction. It was depressing, on my first morning in England this time round, to attend a debate at the House of Commons on Sri Lanka in which the usual suspects revived their attacks on Sri Lanka and its government. However, since unlike them one should look at what is in a half full glass, rather than concentrate on what is missing, it seemed to me that there was also reason for optimism. In the first place, there were fewer of the suspects than previously. Dismal Andrew Dismore had been defeated, as Joan Ryan had been. It was the latter who thought education in the Vanni was finished when Save the Children withdrew, only to be roundly rebuked by Save the Children itself. Andrew Pelling was gone, and so was Susan Kramer, who had been heavily involved with the hunger striker of MacDonalds fame last year. And even those who remained seemed more subdued, as though they no longer believed in their exaggerations. Having decided to include in this series individual works of lasting interest, if not always importance, I find irresistible the temptation to explore a great many novels that I raced through in my distant teens. Unable now to concentrate as intensely, and with less time anyway, I read much less than I should. With the hope of going through all those books again seeming a distant dream, it has been a pleasure to at least look through them again, those Penguins I used to buy in profusion and then bind together in bright covers embossed with names such as Virginia Woolf and Aldous Huxley and Christopher Isherwood. The last of these was one of a trio of Young Turks, as it were, who introduced a radical thrust to literature in the twenties and thirties. The other two were poets, one of them Auden, probably the best English poet of the 20th century (apart from T S Eliot, if that is one considers Eliot to be English). Just too young for the First World War, they were much less nostalgic about what had been lost than the writers I have mentioned thus far, in part because they were more cosmopolitan in their outlook. In fact Auden and Isherwood left England when the Second World War broke out, and settled down in America. 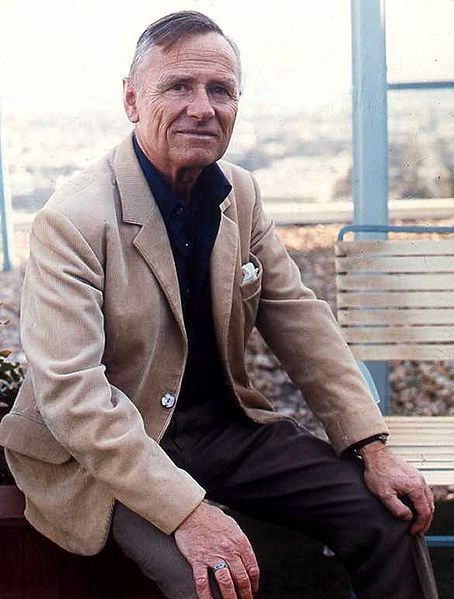 Isherwood died there half a century later, though Auden came back to Europe, and finally to Oxford for his dying years. He made time for undergraduates to come and talk to him, and I took advantage of this, and persuaded some of my friends to join me for a memorable hour, though we found his craggy heavily lined face as fascinating as the conversation. I am always touched when I hear Europeans respond to criticism of Israel. 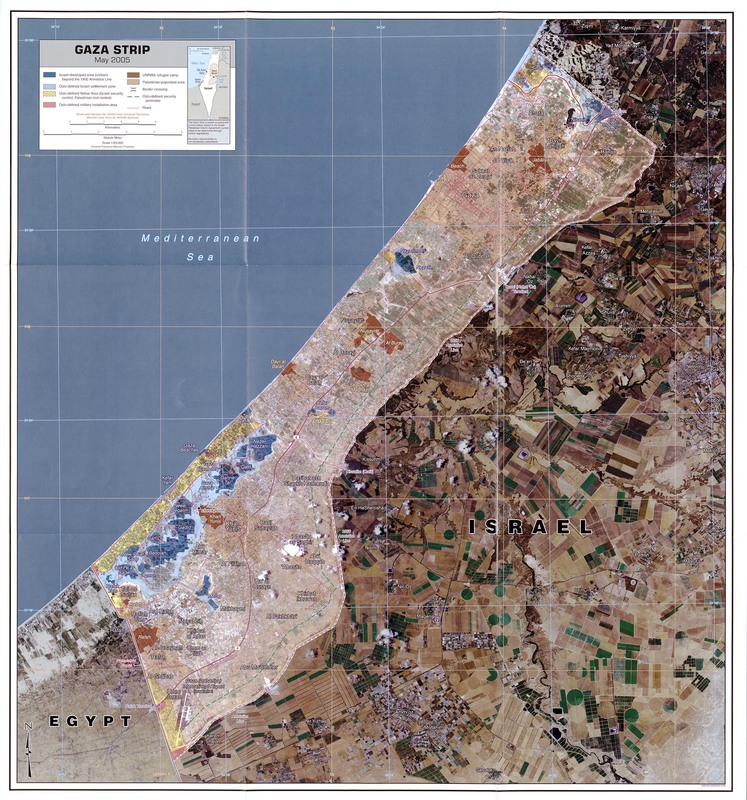 Even when, as today, they know Israel has done something naughty, they bend over backwards to make it clear that their criticism of any action is not a criticism of Israel itself. This is perfectly understandable, given the appalling treatment by many European countries of Jews, not only during the Second World War, but over hundreds of years previously. It is necessary to remember all that, and we should not discourage the sense of guilt European nations feel and their determination to keep alive their memory of the horrors they once perpetrated. However, what is immensely sad is that, in remembering this, they seem determined to forget other horrors they perpetrated against other peoples. They appear to have wiped out of their collective memory the fact that much of the suffering the Middle East is going through now arose from the arbitrary divisions made after the First World by some European countries determined to uphold their own selfish interests. Lord Saville, who chaired the Bloody Sunday inquiry. 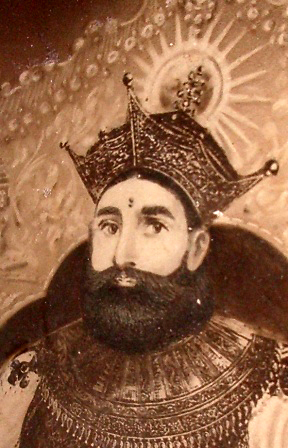 I am writing in response to the blog entry by Banyan entitled, in the weblink url, as ‘Sri Lanka and Reconciliation’. Sadly, but I suppose not unexpectedly when the British deal with Sri Lanka, the entry dealt with British concerns, not with what the title promised. 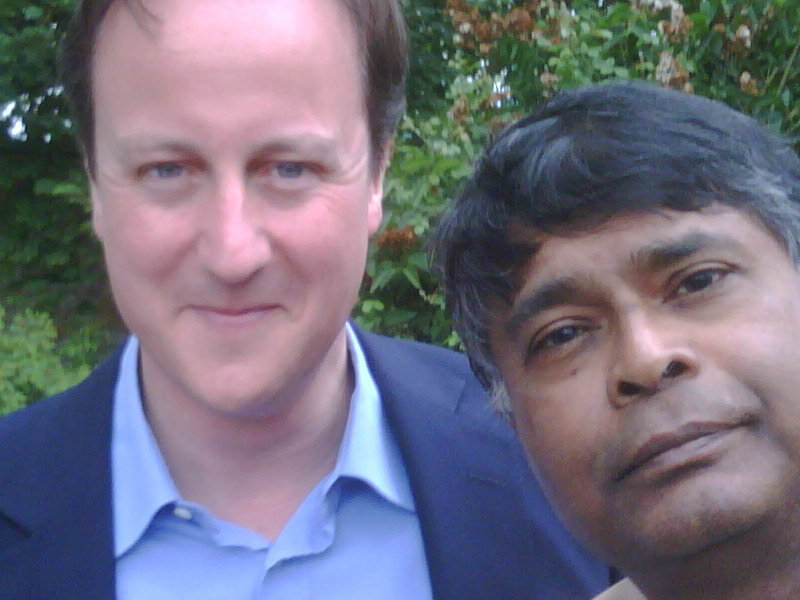 The entry was based on a conversation at a dinner party, but took no account of the healthy input there by both Tamil and Sinhala local Councillors in Britain who advanced ideas on how reconciliation could be taken forward. 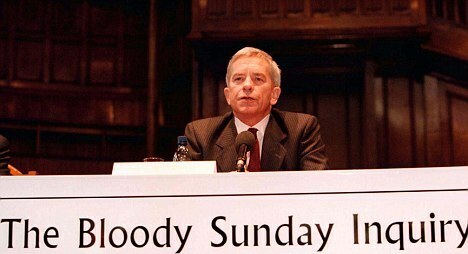 Instead it concentrated on a discussion about the Savile Report, based on mention of criticism in 2009 (by our Ambassador in Geneva) of the then British Government’s insistence on a swift international war crimes inquiry even while the second internal report on Bloody Sunday was still in preparation.